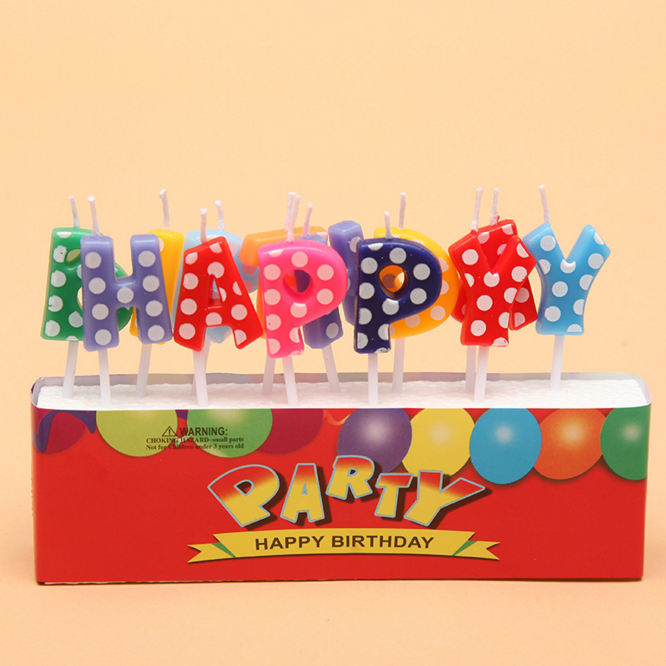 Birthday Number Candles are usually used to celebrate children's birthday parties, and now they are very popular all over the world. The general Birthday Use Number Candle is from "0-9". We can let them combine with each other to create a specific age, date or anniversary. As the Birthday Candles maker, we have hundreds of different shapes and colors. Besides, we have very cartoon Mini Birthday Candles and LED Tealight Candles LED. 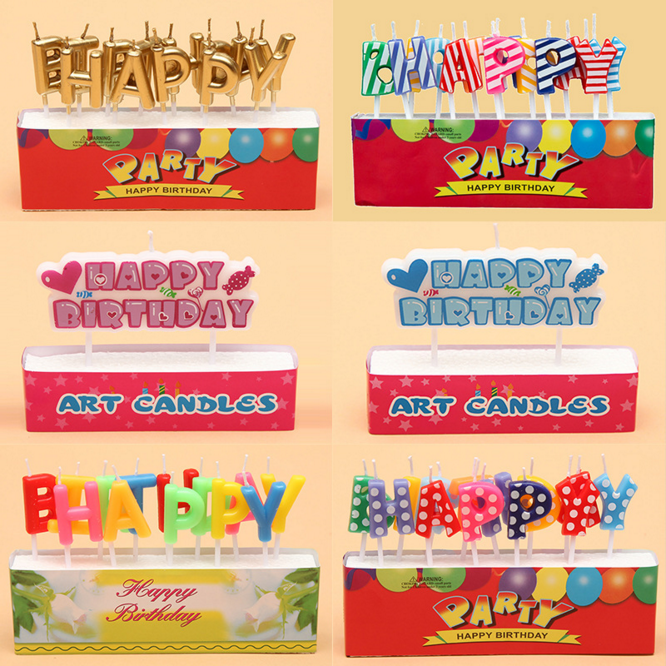 Looking for ideal Small Number Birthday Candle Manufacturer & supplier ? We have a wide selection at great prices to help you get creative. All the Image Birthday Candle are quality guaranteed. 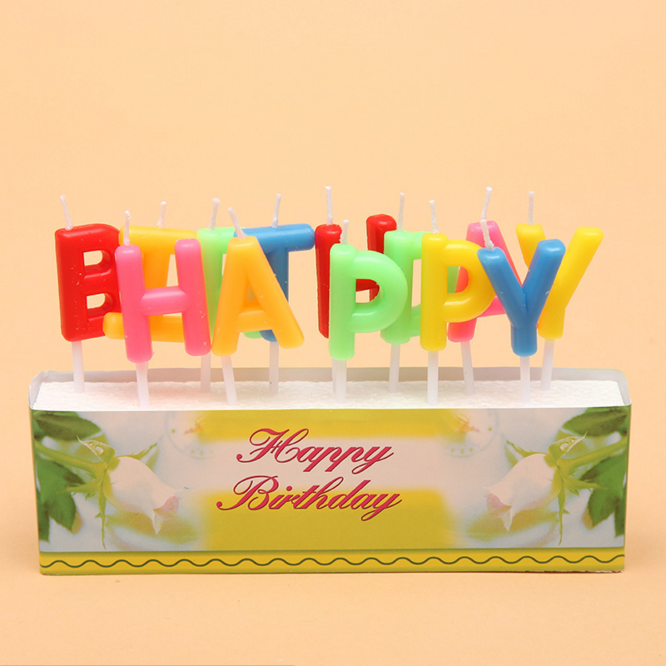 We are China Origin Factory of Letter Birthday Candle. If you have any question, please feel free to contact us.